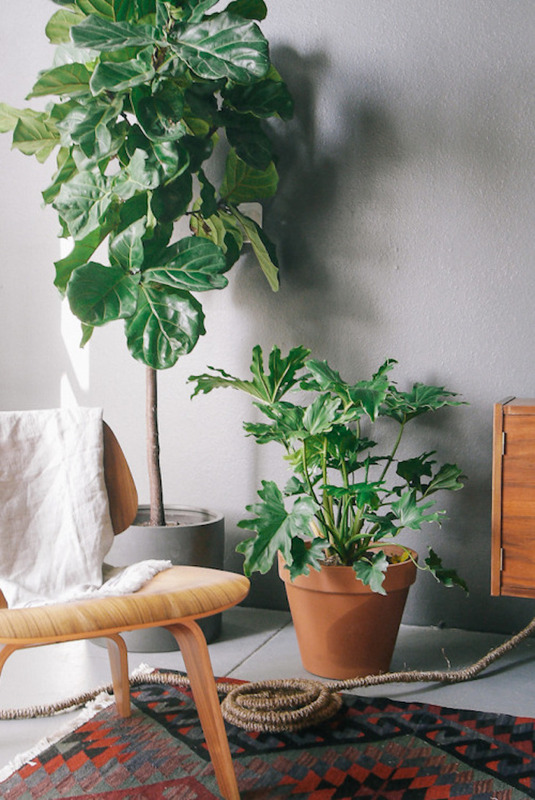 Even the tidiest, nicest home looks messy because of cluttered power cords laying around in the corner, under the desk or right on top of it. We have too many chargers, power cords, wires of all the electrical devices and they often seem quite unruly. 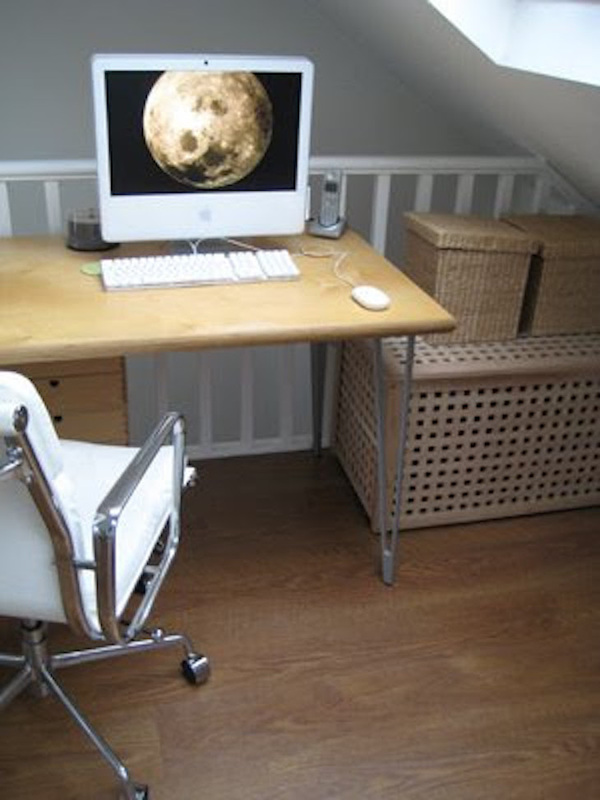 In order to manage the clutter of cables there are several fun and creative DIY projects. 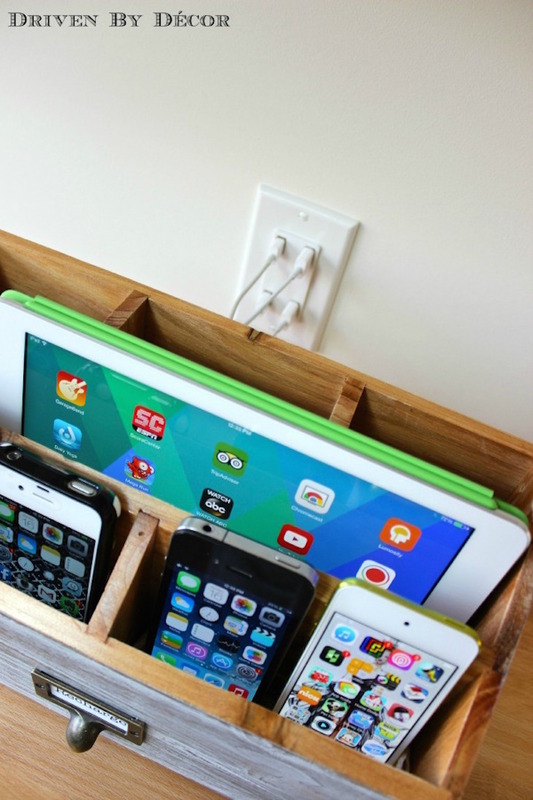 Make your own DIY charging station to hide the cables or turn the cord into a wall art. It is up to you. 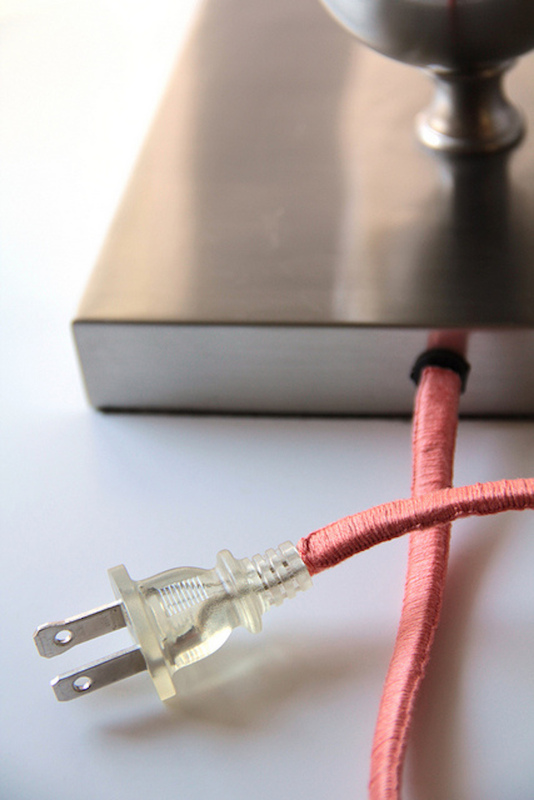 Here are 10 DIY projects that will help you keep the messy cables under control. If you have an awkwardly positioned outlet and a cable these nail-in cable clips will keep your cables to the wall while being decorative to the room interior. If there is no chance to hide it, make something creative and visually pleasant. You can either purchase these wire blooms from Monkey Business or come up with a new design and do it yourself. 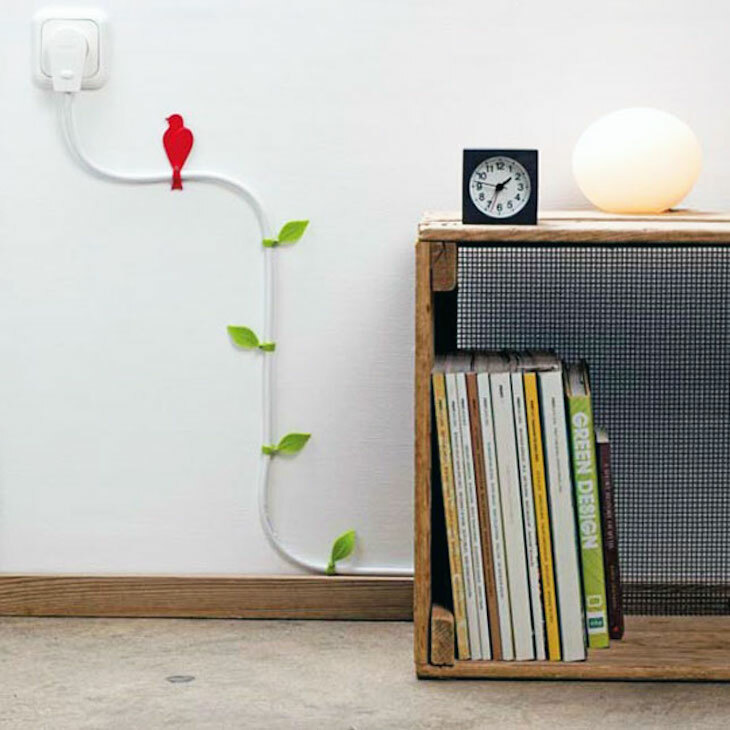 Rather than seeing cables as disadvantage organize them in a creative way. 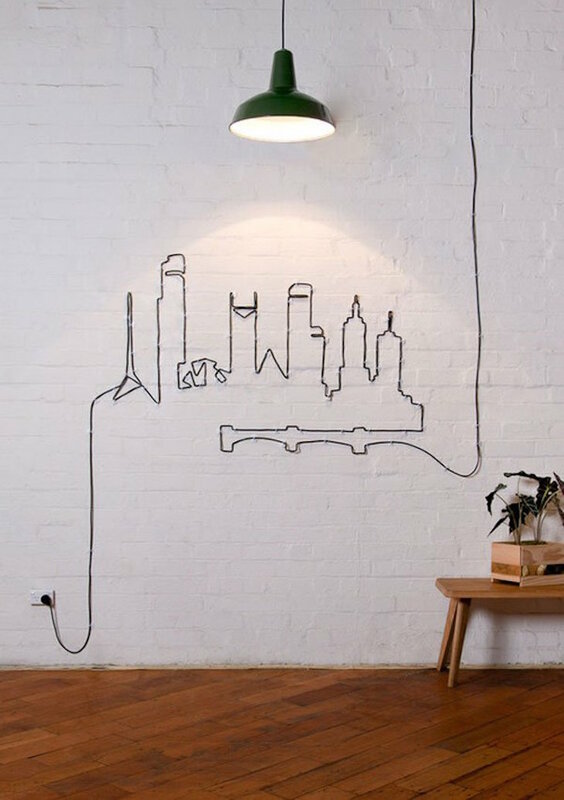 Do something interesting, and make a unique wall art. The longer the cord is the better and make sure to work with opposite colors. 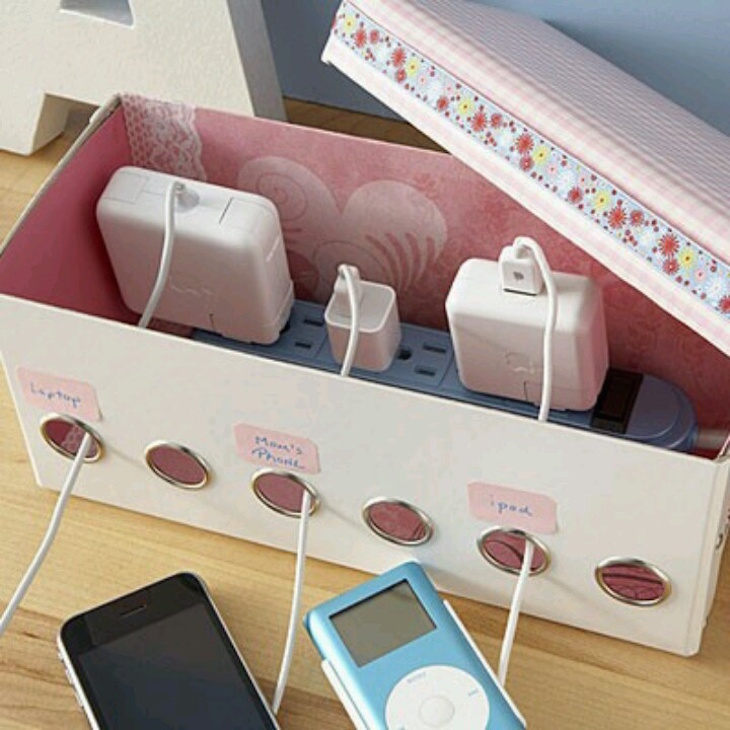 With this simple family charging station you can have the cords staying always at one place. All the electronics – iPad, iPhones, iPods – can charge at the same time and you won’t have to go around the house to find the cables. A great feature of this DIY project is the outlet that you will convert to a 4-port USB charge. This is a fantastic idea for your home office. 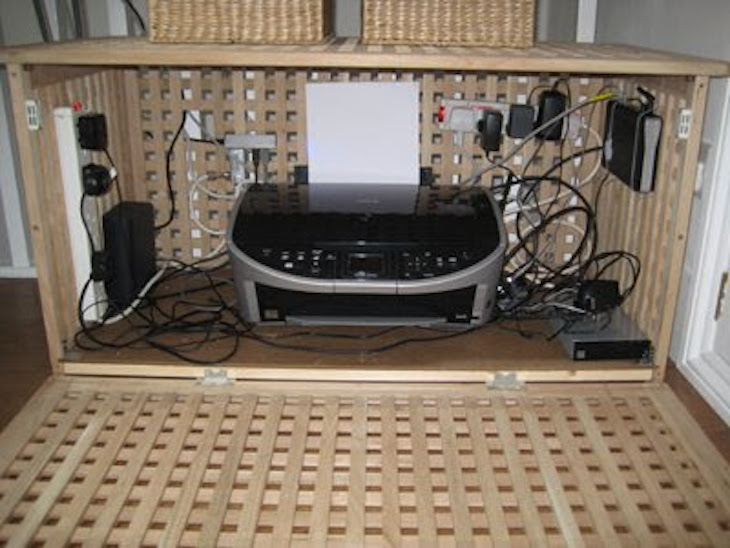 If you have thousands of cables, printer, router laying around build a larger charging station. The IKEA Hol Storage Table will allow plenty of airflow. In order to access the printer you can hack the table. Click on the link to see how. If you like minimalist, industrial design, the pendant light bulb is an ideal choice for you. It brings an elegant vintage charm to your home. What about simply making those cords into design statements?Paint the wooden beads or leave them as they are, they will look pretty anyway. Click here for a step by step tutorial. 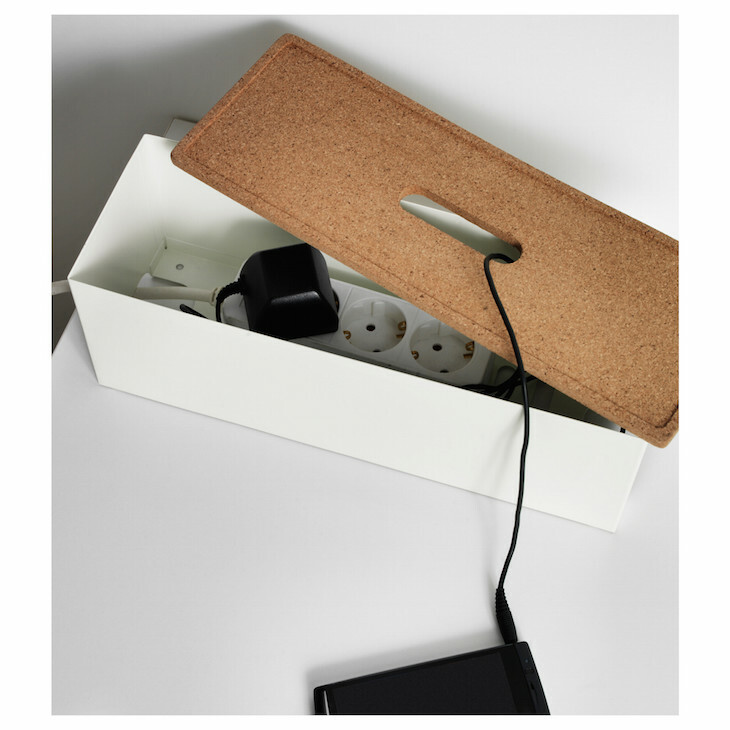 You won’t have to cut the electric table or anything to make this natural cover for the cord. It is completely safe and very simple. You’ll only need an extension cord – the longer the better – a 200 feet of medium weight jute rope, glue gun and glue sticks. Buy thicker jute rope so you don’t have to wrap too much. There is no cheaper way to create your own charging station than this shoebox solution. You will only need an extension lead, scissors and a shoebox. Create your own design and be creative when choosing the colors. You can turn any cord into a vintage style cloth cord with a skein of yarn and some DIY skills. If you have a awkward cable that can’t be hidden, pick a vibrant color and cover it with the help of this technique. 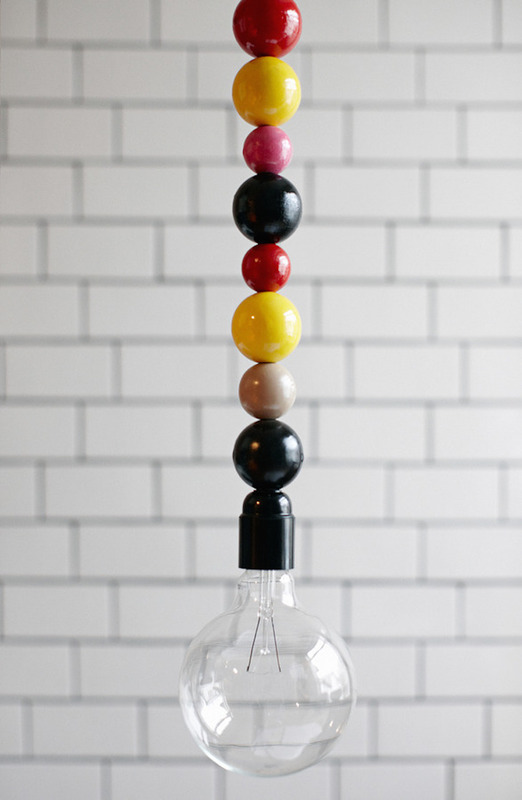 It is also a great way to create a cord for a minimalist bare bulb pendant. With this repurposed antique toolbox you won’t have phones, cameras lying around in the middle of a cable mess. You just have to find a rustic box you like and follow the instruction under the link. If you are not a DIY project person or you want a quicker solution for the mess, here is the Kvissle Cable Management Box from IKEA for less than a tenner. You can charge your devices and hide the chargers and cords under the lid. CORDS! The bane of my existence. I like the jute rope and the antique tool box. Time to get serious about ridding my visual field of cord clutter. Thanks for your inspiring collection of ideas.